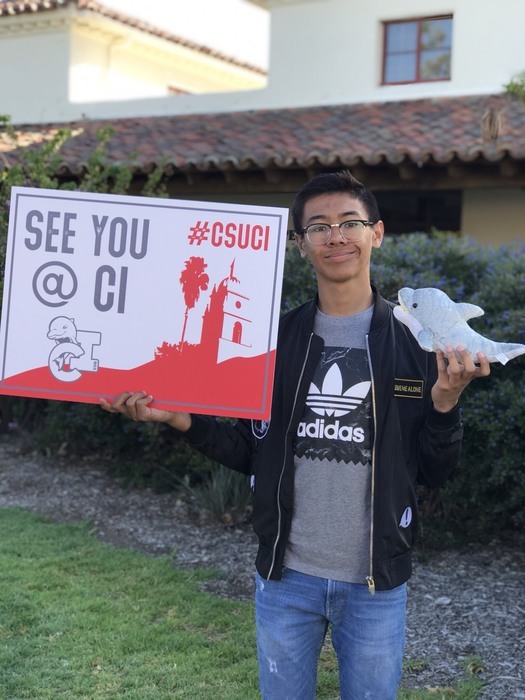 This young man will be attending CSU Channel Island. LCAP meeting tonight at 6pm. 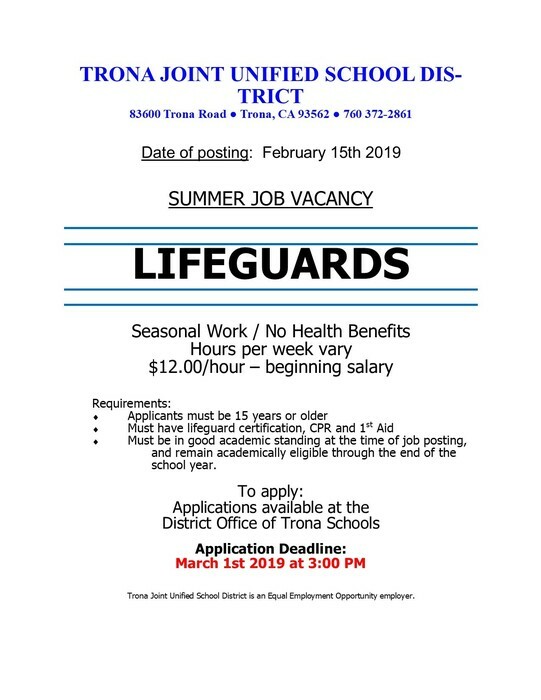 This meeting determines what TJUSD will spend its money on in the school year. Community input is essential!!! 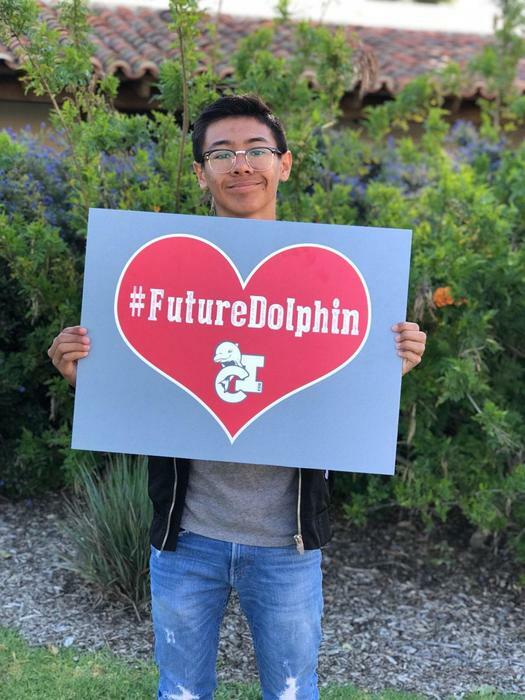 Please help us plan for the future! Friday's Spirit Day is Favorite Outfit Day. Friday is the last day of the 3rd quarter. Remember, students ARE NOT allowed to enter or exit school near the District Office. If you are being dropped off or picked up, please have your parents meet you in front of the gym. 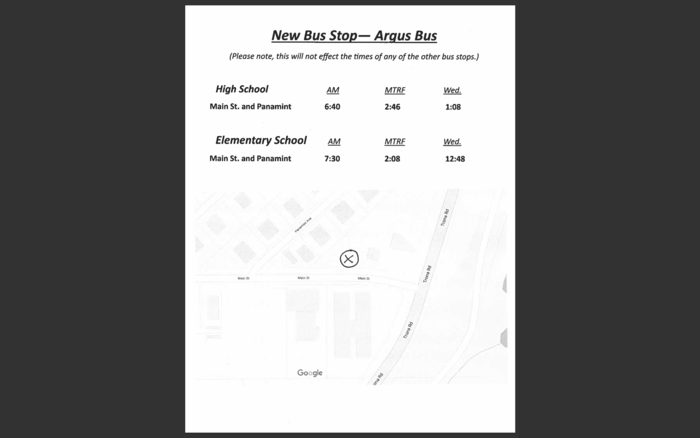 If you are walking, you MUST enter school at the front gate near the High School Office. Sweetheart Coronation is today at 4:00pm. 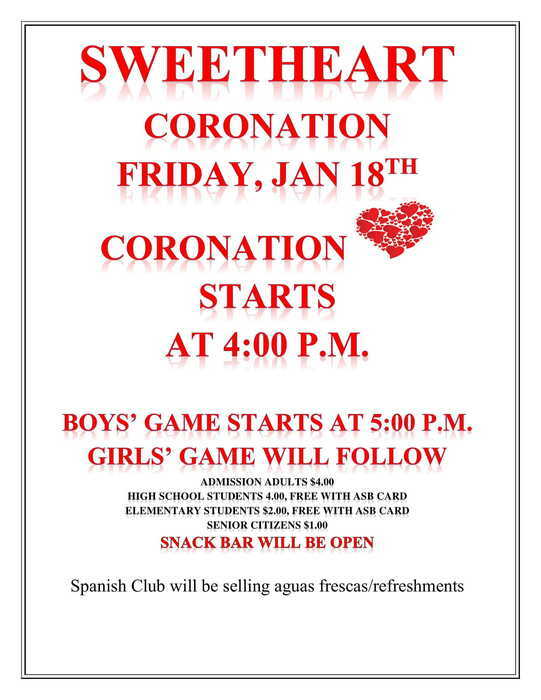 Coronation will be this Friday, January 16th @ 4:00 pm. 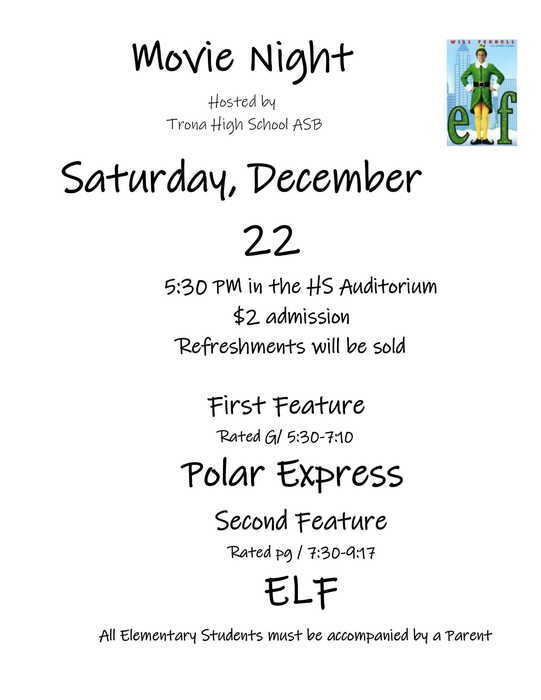 This Saturday, December 22nd, THS is hosting a movie night @ 5pm. There will be two movies shown, Polar Express and Elf. 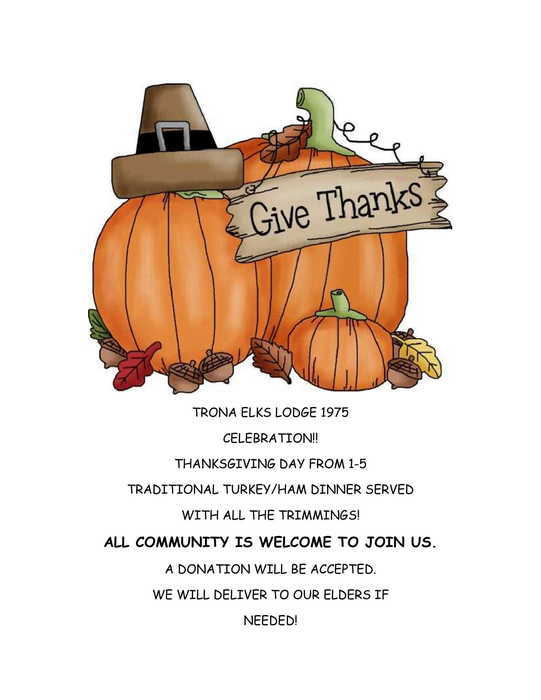 Refreshments will be sold. 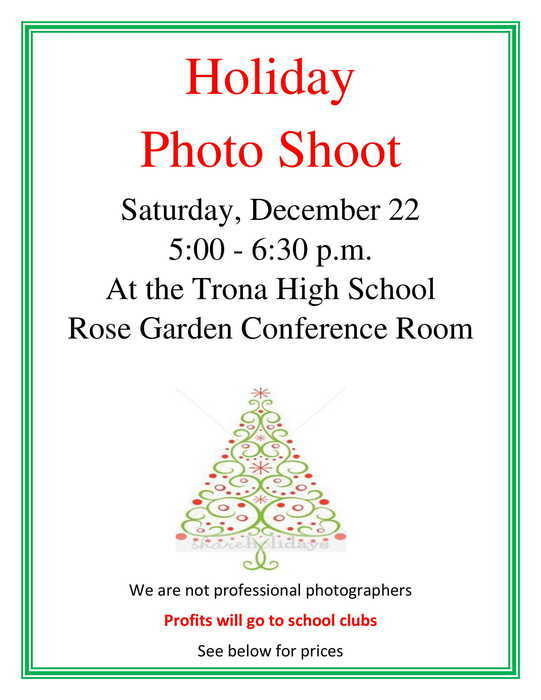 Also during the show family portraits can be taken. 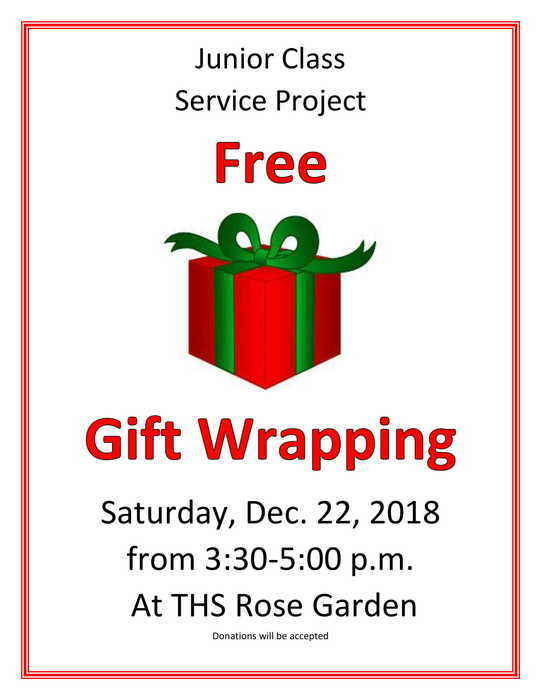 Before the shows start the Junior class will be providing free gift wrapping from 3:30pm to 5:00 pm for anyone who needs it. Good luck today Varsity Volleyball on your playoff game! Math Assembly today at 9:35. Coronation tonight at 6:00 pm in the High School Auditorium!!! Homecoming Pep Rally starting at 9:35 am !!! 7th grade orientation tonight at 6:00 in the library.